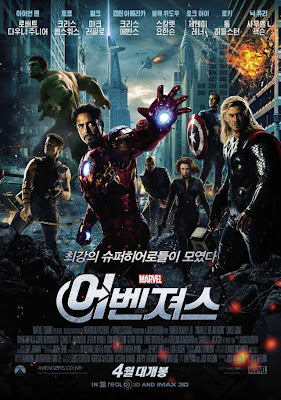 I had a lot of news in my mailbox when I returned from Italy this week so there's plenty of big announcement in this Korean Cinema News update! Also a huge amount of exciting trailers below, including As One, In Another Country, Taste of Money and The Thieves. Remember if you have any news relating to Korean film feel free to email me and I'll be happy to include it in the nest update. 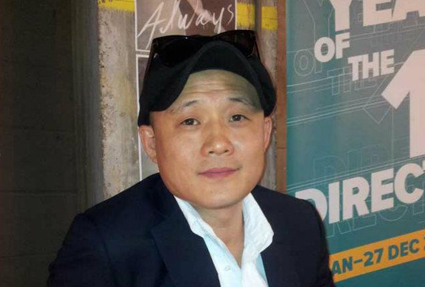 The inaugural Look East: Korean Film Festival will be taking place this June, on the weekend of the 23-24, at the famed Grauman's Chinese film theatre in the heart of Hollywood. Numerous Korean films, old and new, will be showcased but the focal point of the event will the casting of the hand and foot prints of two major Korean actors. This marks the first time that any Asian performers have been honoured in such a fashion in Los Angeles. The two thesps in question are Lee Byung-hun, a major contemporary star (A Bittersweet Life, 2005; I Saw the Devil, 2010) who is currently making his mark on Hollywood (G.I. Joe, 2009; G.I. 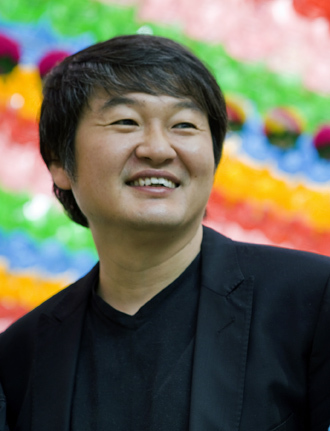 Joe: Retaliation; 2012), and celebrated legend Ahn Sung-ki who made his debut in the seminal Kim Ki-young feature The Housemaid (1960) over 50 years ago and after being the face of the industry throughout the 60s is still very active, having just won Best Actor at the PaekSang Awards for his turn in the recent Unbowed. 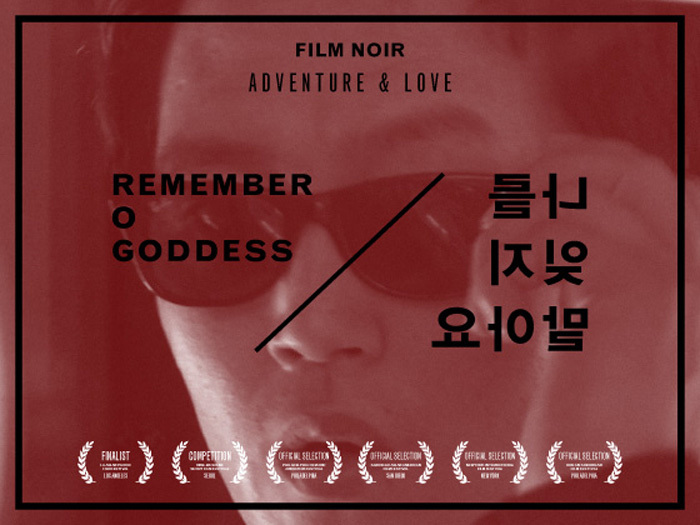 I was very sad when Daniel Martin related on his twitter account that Korean auteur Lee Myeung-se (Nowhere to Hide, 1999; Duelist, 2005) had been fired from the upcoming production Mister K, starring Seol Kyeong-gu and Moon So-ri. Lee had shot some test footage in Thailand but apparently the investors did not appreciate his particular style. It's understandable that a commercial production may not suit his style but then why hire him in the first place? I think it's a great shame as this was one of the most exciting projects on the horizon. I hope the film gets back on track with a good director and doesn't become a bog-standard high-budget thriller. More than anything I hope we do get to see a new Lee Myeong-se project soon as it has already been 5 years since M (2007). 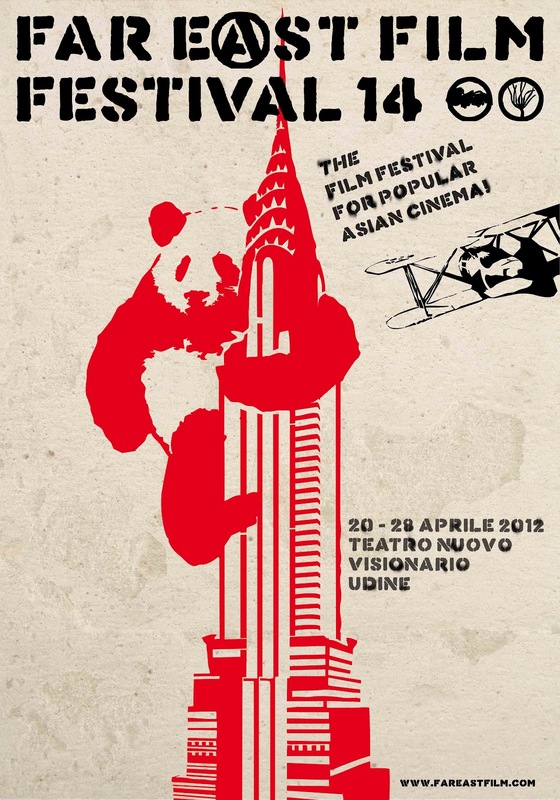 It was a long week with a lot of great film at the 14th Udine Far East Film Festival but all good things have to come to an end. 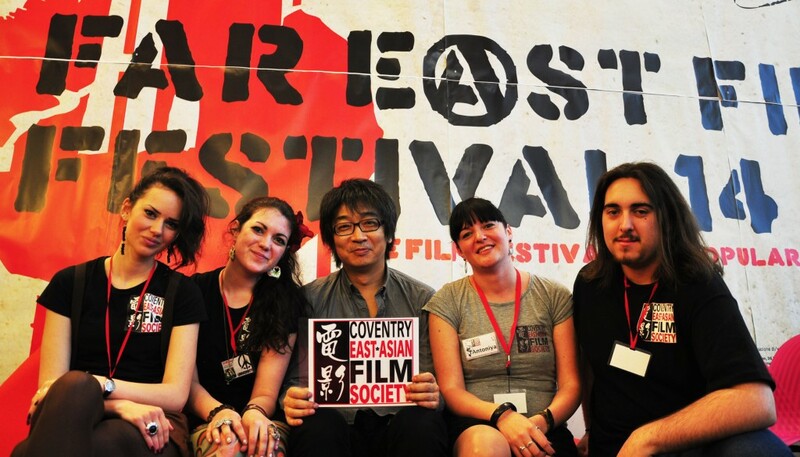 Just before the closing film, Dante Lam's Viral Factor, festival director Sabrina Baracetti announced the audience award winners and Silenced came up trumps by winning the audience award with a 4.4 out of 5 score and also walking away with the Black Dragon award. The Front Line came in third in the Audience scores with 4.16 and I'm told that Sunny and Punch weren't far behind. 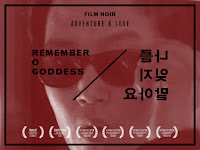 Lee Yoon-jung's Remember O Goddess has been gaining traction and has now reached the 85% mark of its Kickstarter campaign with a week to go. Things are looking good but it would be a shame for it to fall through in the 11th hour. Please consider funding this worthy project and if you already have, you can always add more. Personally I'm going to double my contribution today because I really want to see my name in the credits... I mean I really want to see this exciting film made. 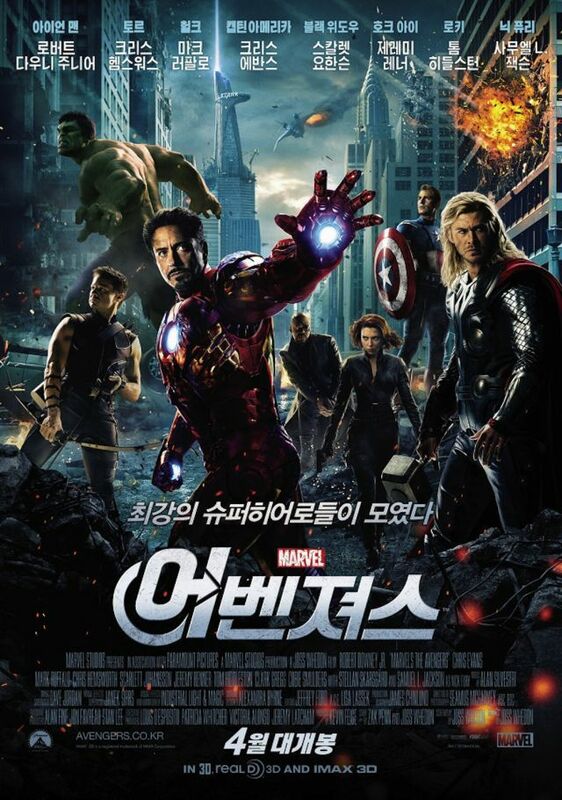 Seriously though, it's a worthy cause and a rare chance to get in on a Korean film! CJ America has announced that it will be releasing the Seol Kyeong-gu and Ryoo Seung-beom starring thriller No Mercy (2010) on DVD in the United States on July 31. The release will feature a behind-the-scenes doc, interviews, a music video and trailers. The synopsis is as follows (from press release): Noted pathologist Professor Kang Min-ho is retiring to spend more time with his beloved daughter. But when a beautiful, young woman turns up mutilated, he is drawn into one last case. 5 Point Pictures has scheduled a two-disc DVD release of Korean thriller Moss (starring Jeong Jae-yeong and Park Hae-il) for August 21 in North America. 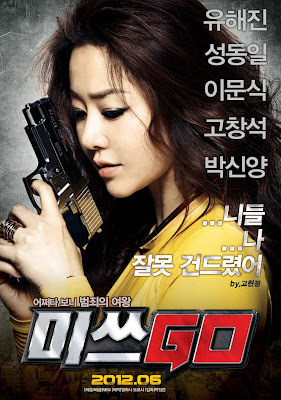 This is the second of a series of Korean release from the company, following Finding Mr. Destiny (2010). Moss tell the story of (from press release) Hae-guk, who receives word that his estranged father has passed away, so he travels to the remote village where the older man lived to attend the funeral. However, when Hae-guk starts asking questions about his father’s life – and unexplained death – the residents and their charismatic Chief exchange mysterious looks and seem anxious to rush him out of their village.